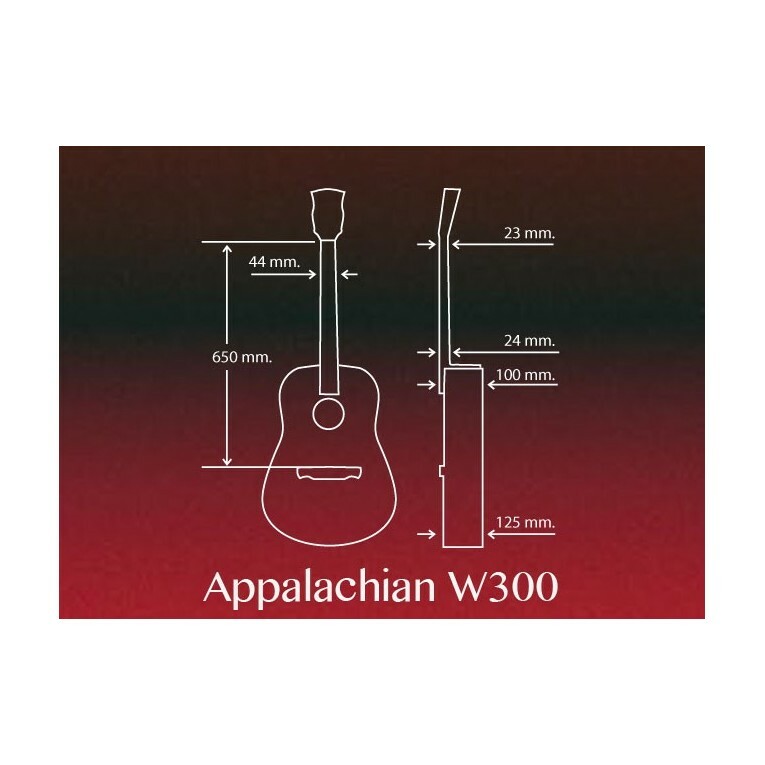 Appalachian W300 acoustic guitar by Alhambra. Made in Spain by Alhambra Guitars, Appalachian acoustic guitars have great quality / price ratio. Built with quality materials, their sound is far superior to its price. 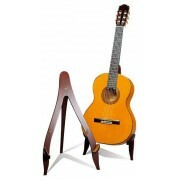 Another distinguishing features of these guitars is their comfortable action. Available with or without cutaway and electrified as an option. 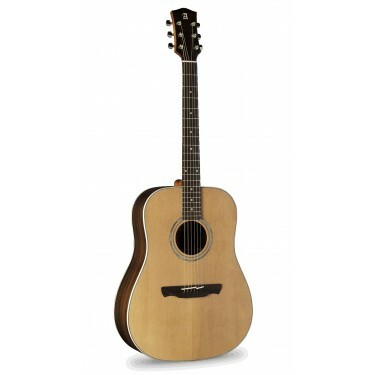 The Alhambra Appalachian W300 features a solid cedar top and laminated rosewood body. 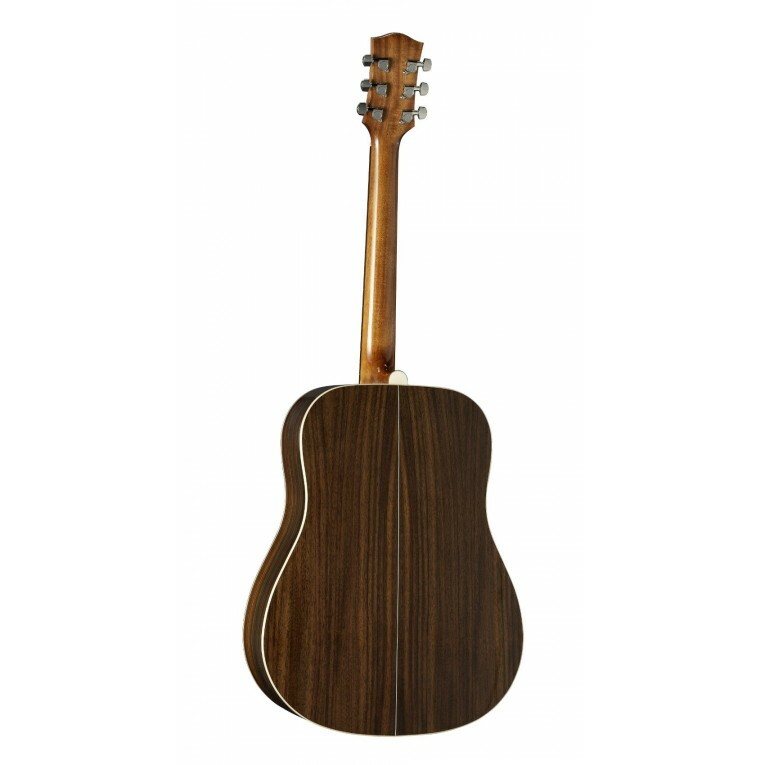 The neck is made of mahogany with rosewood fingerboard. A good acoustic guitar at a very affordable price. Free Alhambra Guitar bag included.